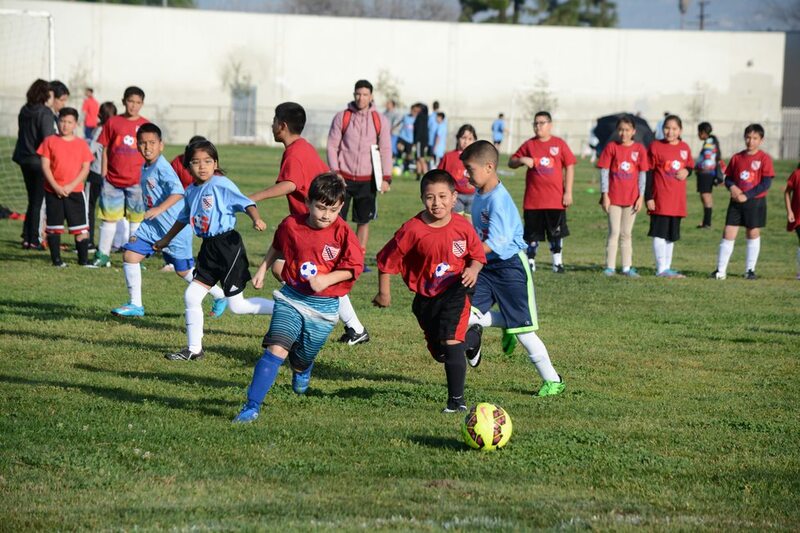 Enrollment is under way for Our Saviour Center’s Soccer for Success program (our 7th year), which is held during the fall and spring for children in grades 1st through 8th at El Monte schools. 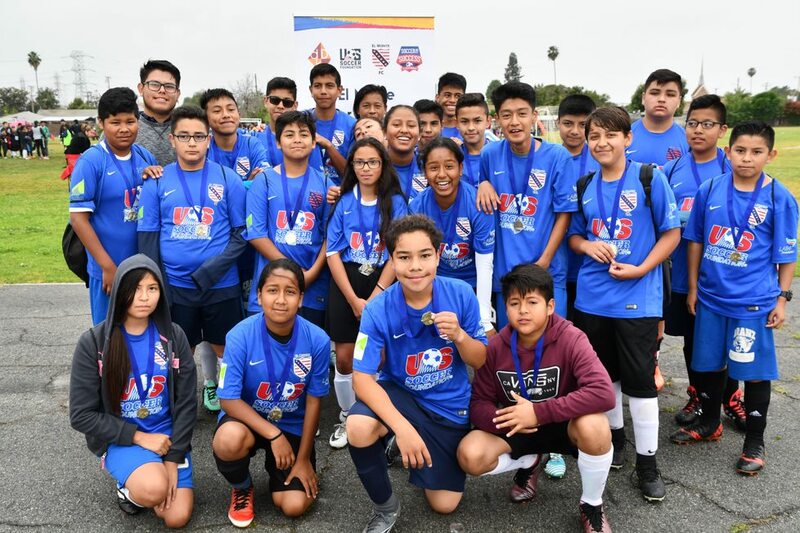 Last year 1800+ youth participated in Soccer for Success for the 2017-2018 school year. This week we’re starting week four with about 650+ children enrolled in the program. 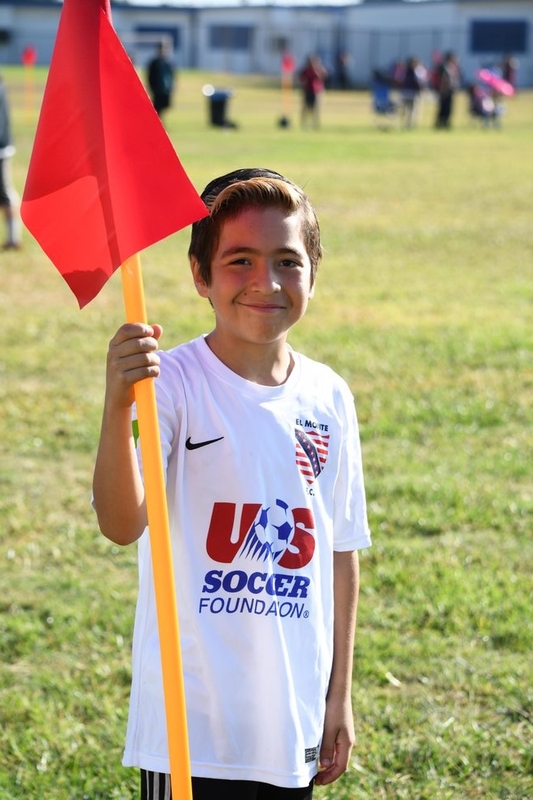 Soccer for Success is a program of the U.S. Soccer Foundation, the program uses soccer as a vehicle for future success in life through physical education, team play, confidence building, health education, mentor-ship and educational supports. Game basics, scrimmages and competitive play help build physically fit, active kids who understand individual responsibilities as well as team play. The other aspects of the program help to inform children of nutrition essentials. As a school‐based program, activity participation is incentivized to encourage kids to succeed in school. 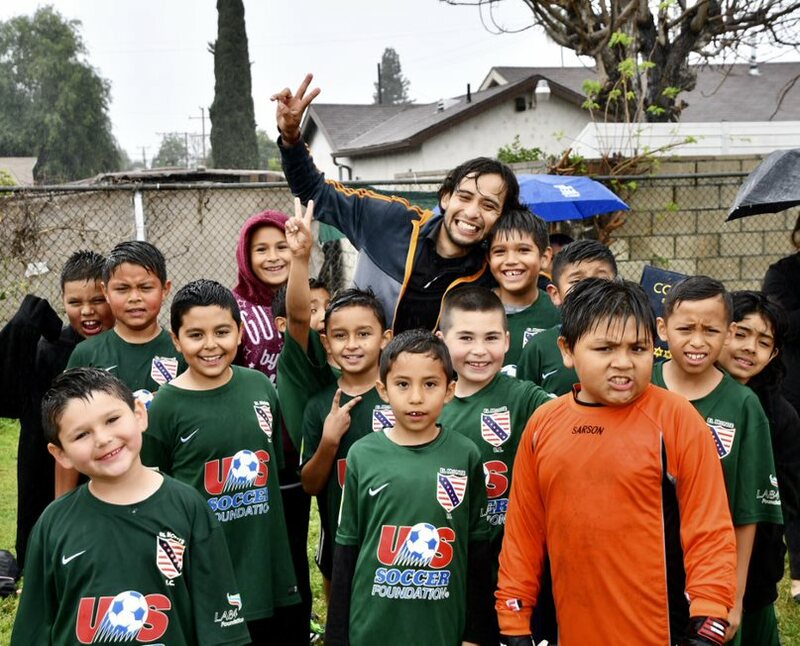 There is no cost to participate in Soccer for Success. 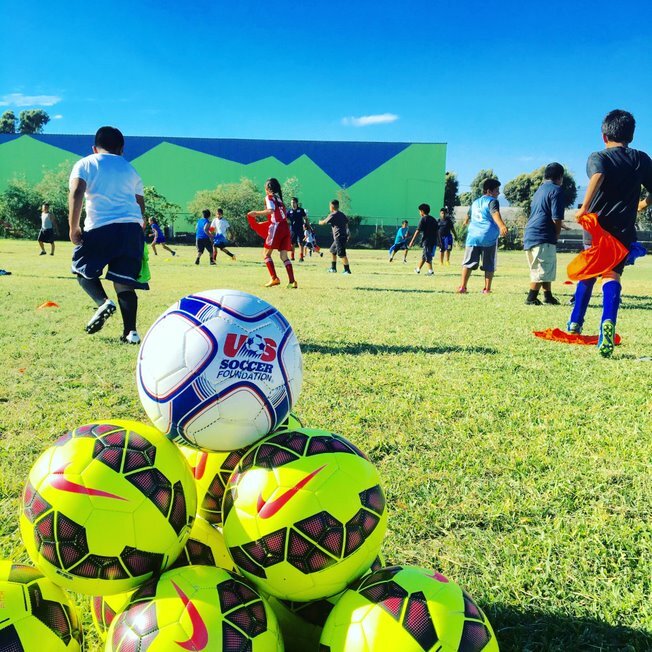 All equipment – shin guards, jersey and soccer ball – is free to all participants. Practices are held at six local middle-schools: Columbia School, Durfee School, Gidley Middle School, Kranz Middle School, Madrid Middle School, and Potrero Middle School. Competition matches are held on Saturdays. The program continues to receive great feedback from our parents and school administrators. They are enthusiastic to see their kids’ newly acquired skills and seeing the changes in becoming healthier and more active in our program.